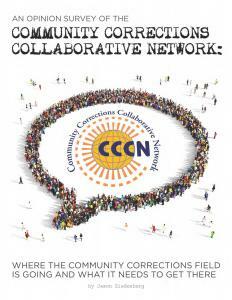 In 2014, a network of membership associations that represent community corrections practitioners—the Community Corrections Collaborative Network (CCCN)—surveyed their memberships to gauge opinions about the state of the field. The survey sought to identify what community corrections practitioners believe are the significant issues and opportunities facing the field. 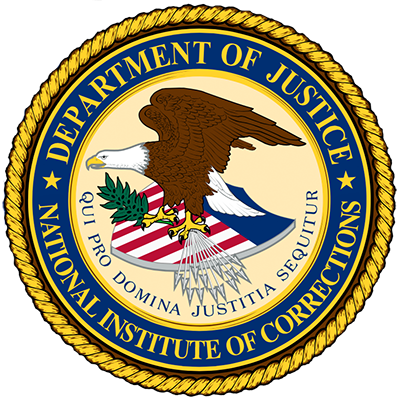 CCCN’s goal with the survey is to bring a fresh perspective about where the field needs to go and what community corrections will need to get there, and allow those engaged in the national criminal justice reform debate to hear directly from those working with most people under correctional control. This survey is the first to ask those employed in community corrections their opinions about the field’s priorities. As such, the survey focuses on issues that relate to the direction community corrections is taking, the influence policymakers and the public have in determining that direction, and the resources needed to address new and anticipated priorities. The survey also provided CCCN an opportunity to determine if it is working on policy and issue areas that association memberships consider priorities Results show that the field embraces key elements of the new approach CCCN says the field needs to take: Key benchmarks include increasing reliance on evidence-based practices, research and data driven approaches. The survey results show strong support for a field that prioritizes innovation, systems change, collaboration and training.